I love Peas however my 2nd son is completely against it (in any form or shape) so Peas dishes pretty rare for family meals. Most of the time I do it if I am eating alone or with my 1st son.. 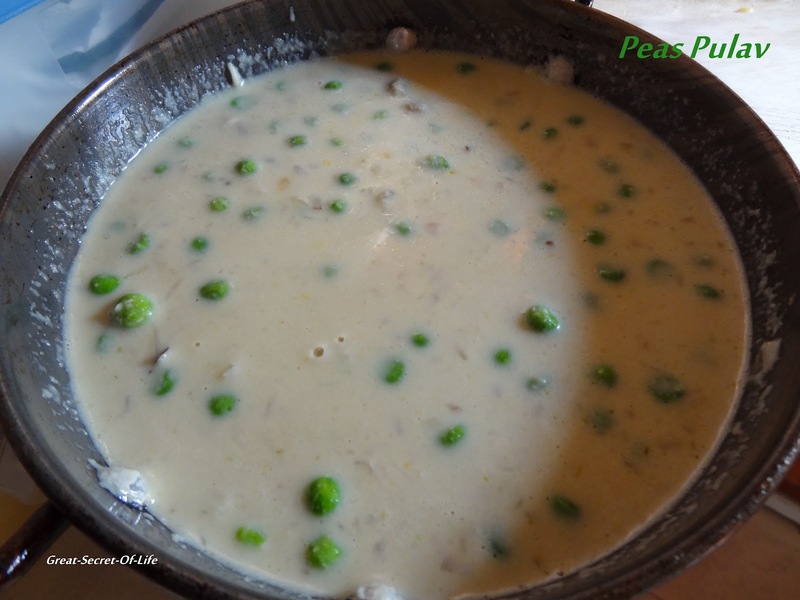 So I have this special craze for Peas items. 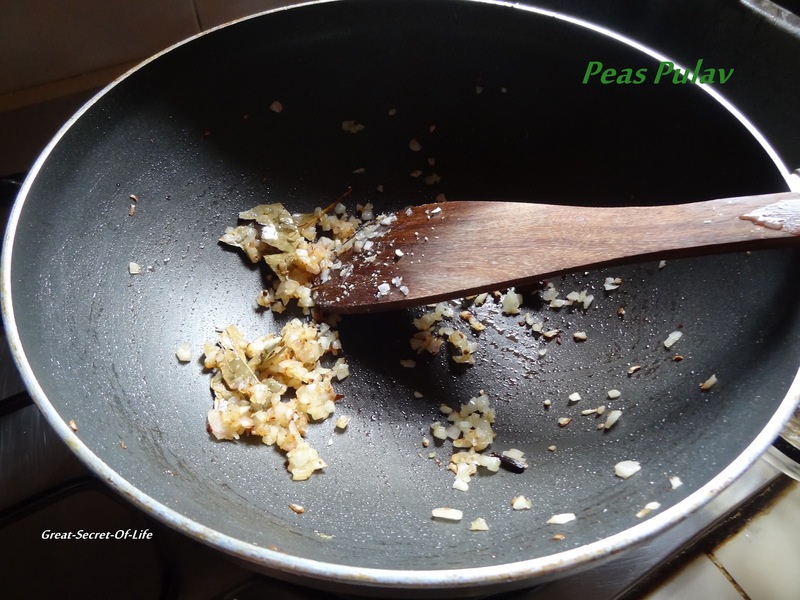 Whenever I get chance I will grab the opportunity (to do Peas). 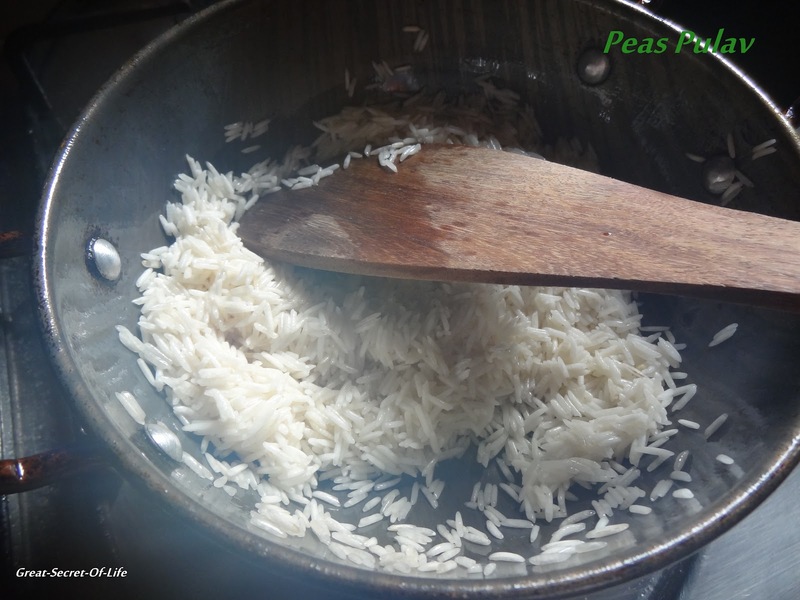 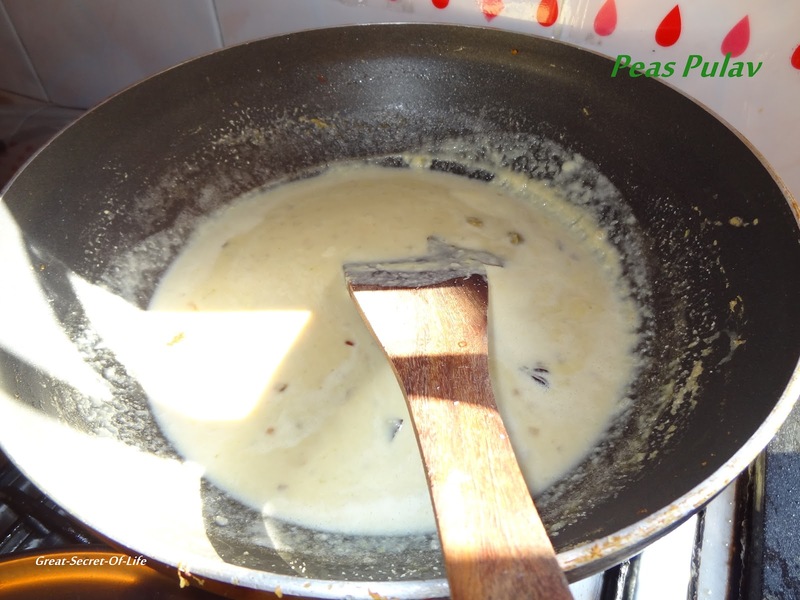 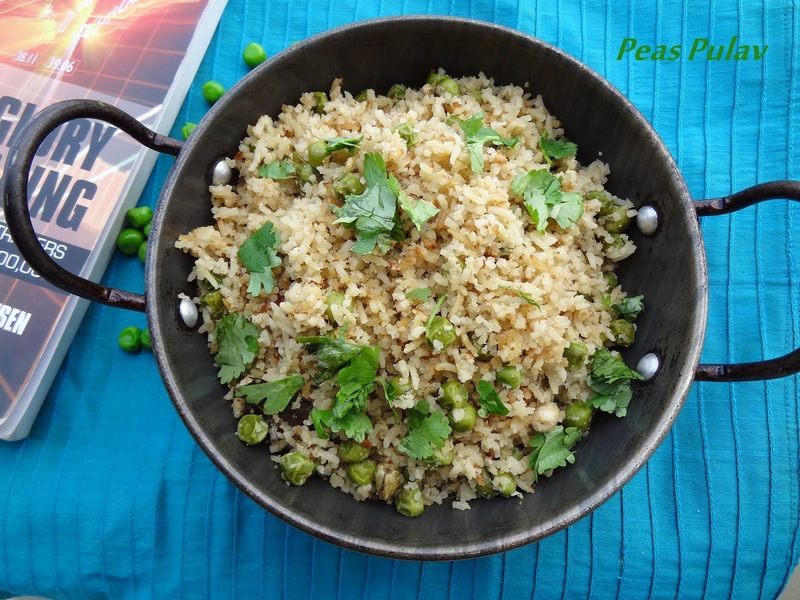 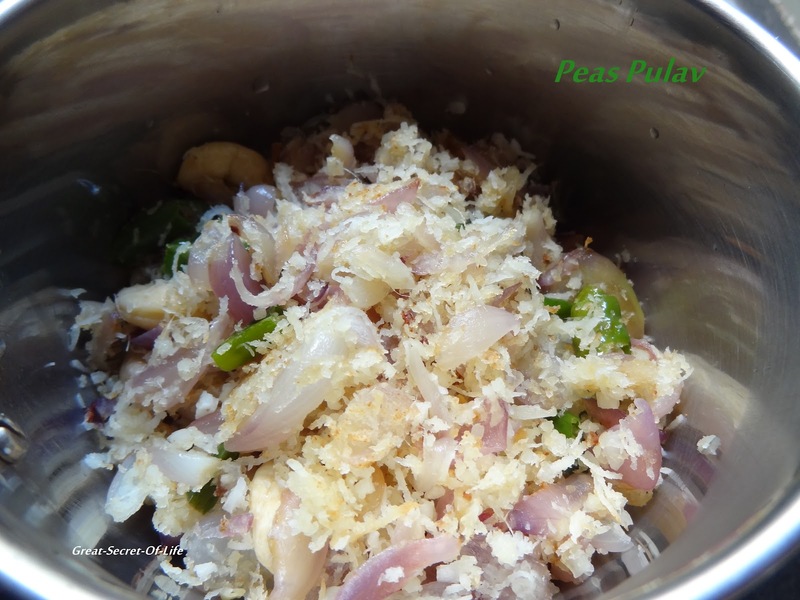 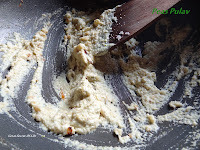 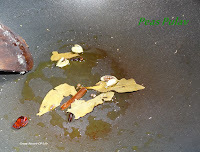 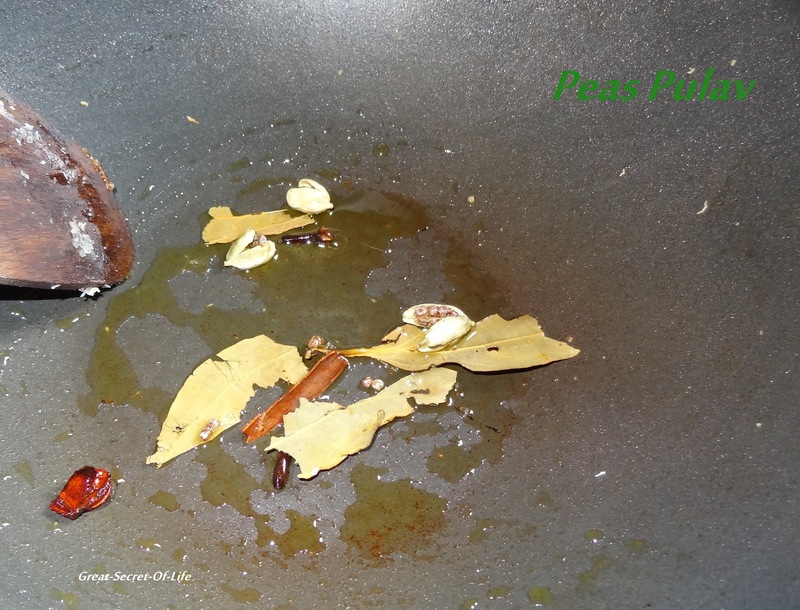 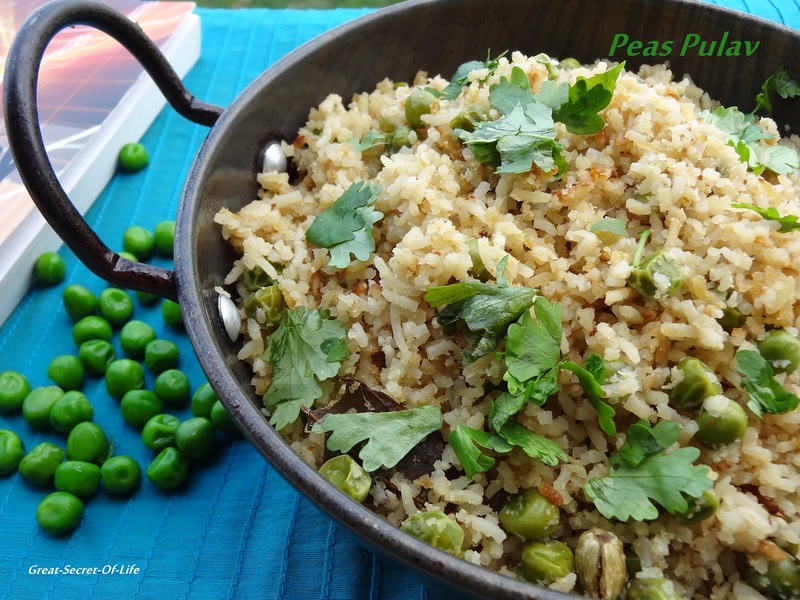 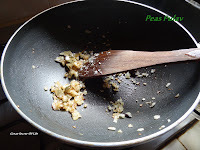 After quite sometime I made Peas Pulav.